The clothes dryer is an essential appliance in every American home. This comes as no surprise because it is as convenient as it is easy to use. In fact, it’s so easy to use that sometimes we don’t pay attention to the small mistakes that can damage our dryers. If you think you just need to plug it in, pop in your clothes and push the start button then there must be something you are missing. 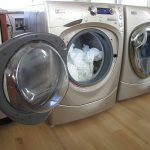 Here are the 5 dryer mistakes you might unknowingly be making. 1. Not clearing the lint filter. 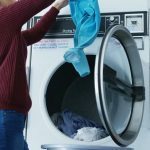 Your dryer’s lint filter has to be cleared after every load of clothes drying. I know what you’re thinking, “Really? That often?” and the answer is yes! Keeping the filter lint-free lowers your energy bills by keeping the dryer running efficiently. This also prevents the dryer from overheating and causing a dangerous fire. 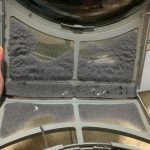 So make it a habit to clear the lint off your filters after each use. 2. Not checking for random items in clothes pockets. Clothes pockets hold the most random items from crayons to icky sticky gum. If you don’t check if these are left in the pockets before doing the laundry, these could wreak havoc on your clothes, washer, and dryer. The sopping wet items can stain your clothes while in the washing and melt into the fabric while drying. Not only that, the gunk can get stuck into your appliances. Easily avoid this with a quick pocket check before doing the laundry. 3. Using dryer sheets excessively. Dryer sheets are great for keeping your clothes fresh, soft and static-free. But you know what they say, you can never have too much of a good thing. 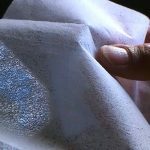 Using more dryer sheets than what is necessary can leave a sticky residue on your clothes and clothes dryers. This is because each dryer sheet is coated with a layer of wax that can leave gunk in excessive amounts. There’s a reason why every clothes dryer manual tells us to avoid overloading. One reason is that your appliance won’t do its job as efficiently. Another is because it can cause serious damage to your dryer. Overloading can wear down the machine easily and block the dryer’s ventilation system causing it to overheat. 5. Drying materials you shouldn’t. 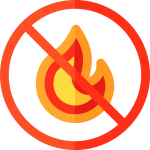 Materials that are flammable and can melt or breakdown under heat exposure is an absolute no for clothes dryers. Rubber, plastic, foam and even spandex are an example of this. Items made from these materials are better off air dried. Otherwise, don’t be surprised to smell burning in your laundry area. Avoid dryer fires by reading material instructions before loading them into the dryer. Now that you know what to avoid when using your dryer the right way, you can prevent accidents from occurring. 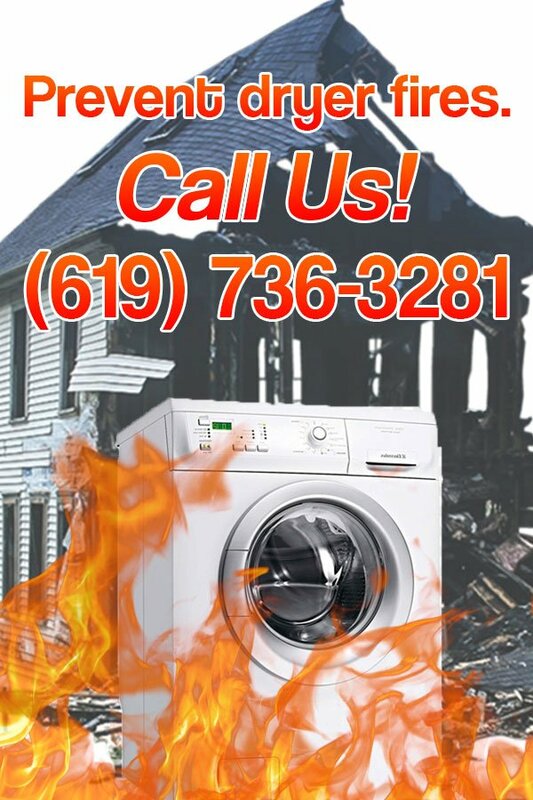 Don’t forget to call a dryer vent expert for repairs, maintenance, and cleaning.